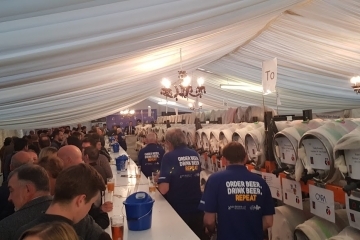 Visit the Cheshire Food Festival for one of the best food events in the region over 40 artisan food and drink producers offering top produce. 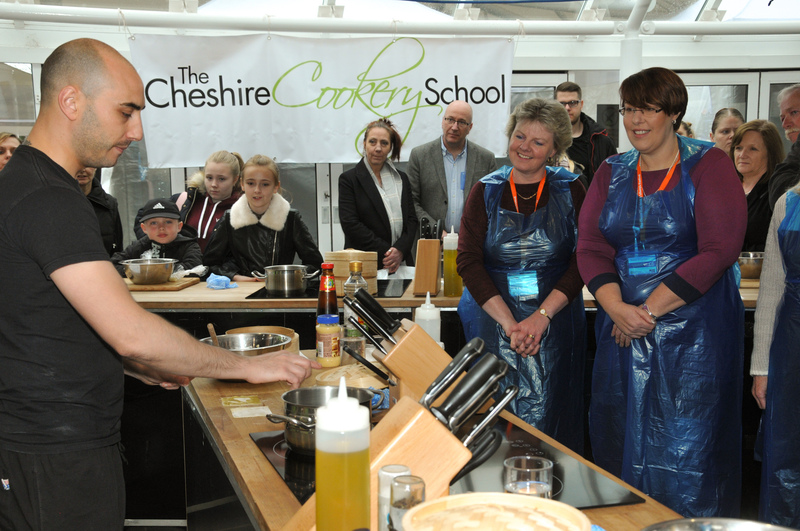 Visit the Cheshire Food Festival for one of the best food events in the region. The free to enter festival will have over 40 artisan food and drink producers showcasing some of the best products from the local area as well as delicious hot food and drinks to enjoy. Browse, sample and shop your way around the market stalls where there will be a great variety of products from top-quality artisan producers. From cheese, chocolate, jams, brownies and baked goods, there will be plenty for you to take home and enjoy at home. 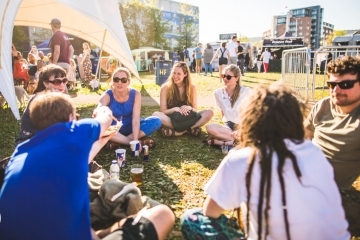 And to eat and drink at the festival, there will be plenty of hot food and bars serving drinks. Hot food will feature some of the best street food traders and restaurants in Cheshire with something for all palettes to enjoy. The bars will be serving everything from prosecco and craft ale to coffee. 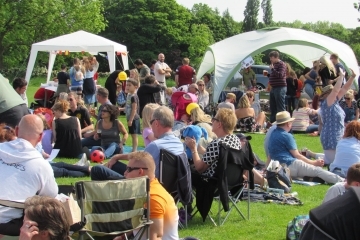 There will also be live music throughout the day featuring The Groove Hustlers, Lymm Pop Choir, The Retrobeats and more, helping to provide the best festival atmosphere. And to make this food festival even more fun, there will be cooking demonstrations and free samples for visitors to enjoy throughout the event. With free entry plus family and dog-friendly, the whole family can enjoy a day out full of delicious food, drink and good times.